K-8 students started classes on August 28, and high school students returned a week earlier. Browse back-to-school photos, including shots of Freshman Success. 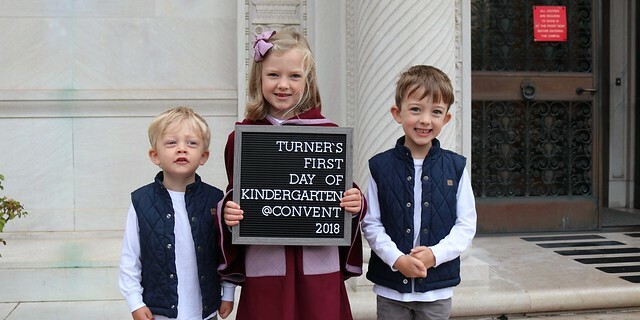 With a mix of nerves and excitement, K-8 students returned to start the 2018-19 school year. 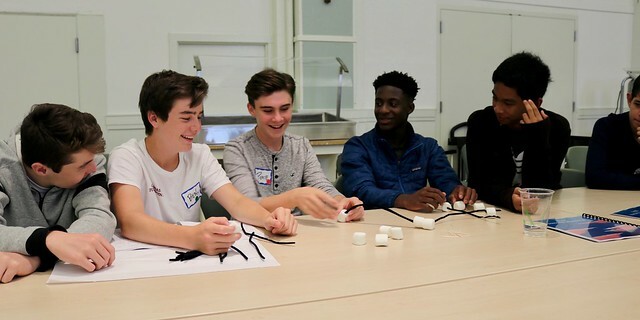 The Class of 2022 arrived on campus early for Freshman Success, a two-day program designed to acquaint new high school students with campus life.